we have amusements for everyone and every event. We were first in the area to offer a portable climbing wall. We have a portable climbing wall for your event in Michigan, Indiana, Ohio, Illinois. Our portable 32' rock climbing wall has challenging overhangs.Our 24' climbing wall also has a challenging overhang. We have been supplying safe portable rock climging walls to the area for over ten years. We can bring one mechanical bull or several mechanical bulls.We have a mechanical bull for michigan, mechanical bull for indiana, mechanical bull for ohio, mechanical bull for Illinois. We have several different kinds of inflatable Giant Slides. We have a inflatable giant slide for michigan, a inflatable giant slide for indiana, inflatable giant slide for ohio, inflatable giant slides for illinois. We have huge inflatable obstacle courses. We have a inflatable obstacle course for michigan, inflatable obstacle course for indiana, inflatable obstacle course for ohio, inflatable obstacle course for illinois. We have gotta go racers or toilet racers. We have gotta go racers or toilet racers for michigan. We have gotta go racers or toilet racers for indiana,ohio,illinois. We do company picnics in michigan,we do company picnics in indiana, we do company picnics in ohio, we do company picnics in illinois. We have a huge 1600 square foot laser tag arena. 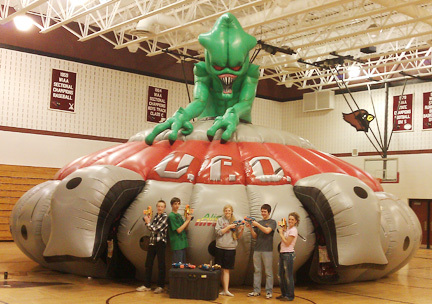 Our laser tag system is portable and impressive, We do laser tag in michigan, laser tag in indiana, laser tag in ohio, laser tag in illinois. We have a large selection of moonwalks,superman moonwalk,shrek moonwalk, dino bounce moonwalk, we have several no theme moonwalks. We do moonwalks in michigan,indiana,ohio,illinois. We have several mechanical rides like the dixie twister, turbo tubs, bonzi bikes, gyro xtreme. The turbo tubs & dixie twister have large put thrus.The dixie twister & turbo tubs are ideal for company picnics and any large event. The Dixie Twister & Turbo Tubs are very colorful and fun We service michigan, indiana, ohio & illinois. We also can bring the bonzi bikes gyro xtreme to these states. We have several photo booths to choose from. Our 3 in 1 rental photo booth is very popular.This one is not like the old photo booths, this photo booth rental you have the choice of 3 different settings, strip, crazy characters & poster. 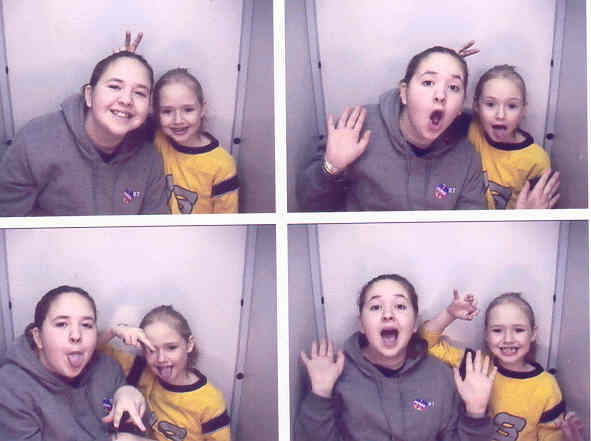 This photo booth rental we take to michigan, indiana, ohio,& illinois. There is nothing more popular at company picnics than tha trackless train. The trackless train can be used as a shuttle, or ride. We take our trackless train to michigan,indiana, ohio, illinois. One of our neat new attractions is our gasoline powered bumper cars.Theses bumper cars have hydraulic steering, they'll turn on a dime. You can bang into one another with these bumper cars and you won't get stuck because you can spin your way out.These are all-terrain bumper cars on practically any dry level surface. inflatables for young teens and inflatables for the adults. We service michigan, indiana, ohio & illinois with our inflatables. church carnivals, midways, youth group retreats all the way to parties for birthdays, Christmas and Holidays! New concessions for 2006 include frozen coffee cappuccino drinks, Hawaiian shaved ice, fresh shake up lemonade, cotton candy, snokones, elephant ears, funnel cakes, caramel apples, caramel apple slice and nachos. Motorsports are extremely popular. full size actual retired NASCARs that have been converted into a virtual motion nascar simulator. Another option is the pair of the 1/2 scale mini's NASCAR simulators that do fit through double doors without a rod in the center. The nascar pit stop two person tire changer is a great addition. Also available is miniature motorways slot cars and xtreme radio controlled racing. Great for high schools and colleges! (These simulators are available as DUI simulators, the drunk driving simulator program. Western themes are popular at the grad parties and company picnics. Start with a mechanical bull with inflated floor,, two person cow milking contest and bouncy horses (available in small toddlers or youth and adult sizes). Carnival midways and old fashioned simple carnival games create a family friendly environment for all ages. 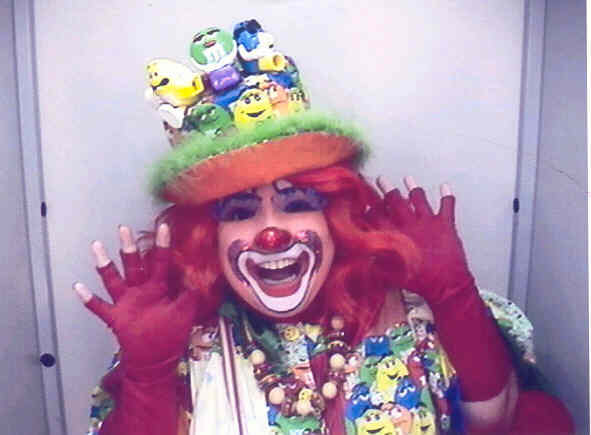 Start a package with a clown, temporary airbrush tattoos, strolling performer. Add concession elephant ears, funnel cakes, fresh popped popcorn, nachos, and cotton candy for wonderful smell that will make your guests hungry for more! Serve fresh made lemonade shake-ups, frozen coffee cappuccino, snokones and Hawaiian shaved ice. Move from the concessions over to the midway with a high striker, series of inflatables like the obstacle course, moonwalk bouncers and bungee run. Email for suggestions on prizes available as an add-on option for the old fashioned carnival games, dunk tanks, and duckie ponds! Also available in some areas concessions trailer. Going Hollywood? Popular at colleges and high school all nite grad lock in parties, music lovers and dancers will appreciate the new dance dance revolution, make your own music DVD video starstage show and CD recording booth. Put your face on the cover of a magazine with a fantasy faces picture! Its. all about entertainment !!! 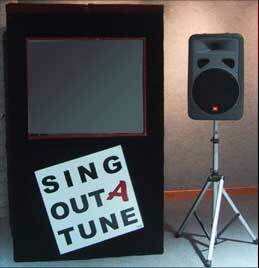 Ventriloquist, Wireless Microphones, Theme Idea, Props, Decorations, and more. 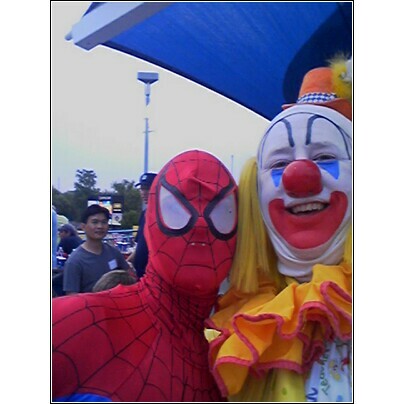 Games, Water Slide, Sumo Wrestling Suits, Undersea Adventure, Rockwall, Climbing Wall, Climbing Mountain. Special Package Pricing for Michigan, Ohio, Indiana, Illinois, Kentucky, Wisconsin, Iowa, Tennessee, West Virginia, Virginia, and other areas depending upon routing. Over & Under 7 Table Easy Craps Table “Let It Ride”TMincludes cards, built in chip tray, padded arm rest, cup holders, card shoe, cut card, and discard holder Pai Gow includes cards, built in chip tray, padded arm rest, cup holders, card shoe, cut card, and discard holder Pai Gow Poker includes cards, built in chip tray, padded arm rest, cup holders, card shoe, cut card, and discard holder “Night at the Derby” (with Layout) “High Roller” Blackjack Tournament “Special” Blackjack Table, chips, dealer, etc.! Trophies for 1st place, 2nd place, 3rd place, and the four other qualifying inalists! Education is the key to changing attitudes and reducing DUI accidents. Use our ONE-OF-A-KIND DUI Simulators to educate about the dangers and unpredictable nature of operating a vehicle while impaired by alcohol. Our DUI Simulators allow participants to drive the simulator in a computer generated environment. Participants drive the simulator in a computer generated city environment, during which they will try to drive through the course obeying all the traffic laws. The participants drive the simulator by controlling the vehicles steering, acceleration, and braking, as they would in a standard automobile. As participants drives through the city streets, the computer simulates the effects of alcohol on the automobile's controls. The participants will have limited and unpredictable control over the automobile. Participants will be driving in a "NO WIN" situation, and most certainly fail the test. EACH AND EVERY PARTICIPANT WILL EXPERIENCE DRIVING A AUTOMOBILE UNDER THE INFLUENCE OF ALCOHOL. This is the ultimate photo booth! This new booth allows your customers to take a 1, 2, or 4 pose photo, a photo with background, or an outrageous character photo. This booth has everything you love about Smart's Hollywood Photo Booths, but with big 8" x 10" glossy photo quality prints for an exquisite image every time. The decals on this booth also let your potential customers know they are getting a bigger photo for their event. Test your skills with guns that shoot real laser beams and records shots and hits. 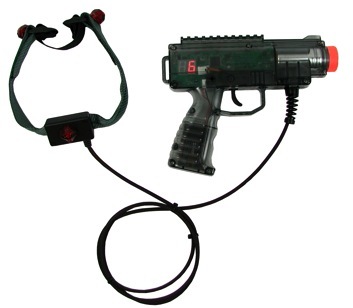 The game is played by up to 8 players for 5 minutes at a time in a huge 30' Laser maze arena with black lights and strobe lights and a blasting stereo system. (Fog optional) Bulky hot vest are not required with this system. Can it be setup outside? 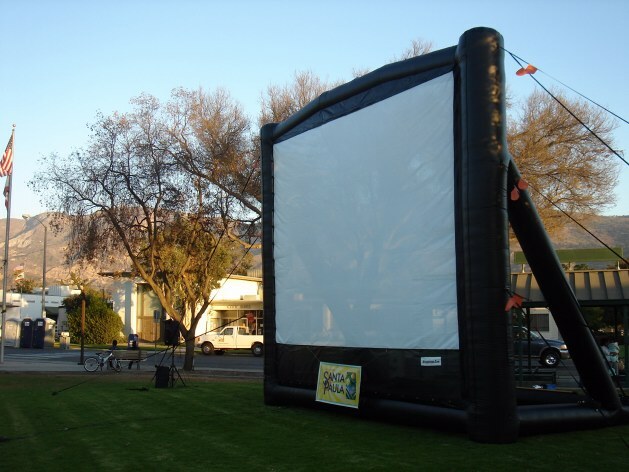 Yes, it can be setup outside. 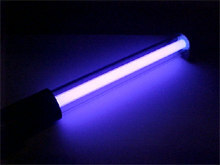 However, the electronics are sensitive to extreme heat and/or moisture. Therefore, if there is even a remote chance of rain, a tent (or suitable cover) is required. How many drivers can experience the action? 4-Car System - Approximately 80-100 drivers per hour. The best all-digital video show! Create your own music video using our superior computer video editing system. Choose from hundreds of hit songs by today's top artists and old-school classics. Our great costumes, props and stunning digital effects have been featured at hundreds of colleges, universities, and business events nationwide. 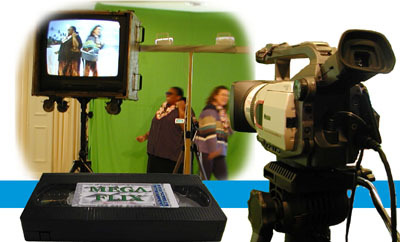 Participants receive DVD-R disks or VHS Hi-Fi tapes to document their participation. Ideal for meet-and-greets, siblings weekend, all-nighters, corporate galas, and other events where you need a good time! Lower power and space needs than similar events offered by others!!! The twenty-first century Karaoke event! 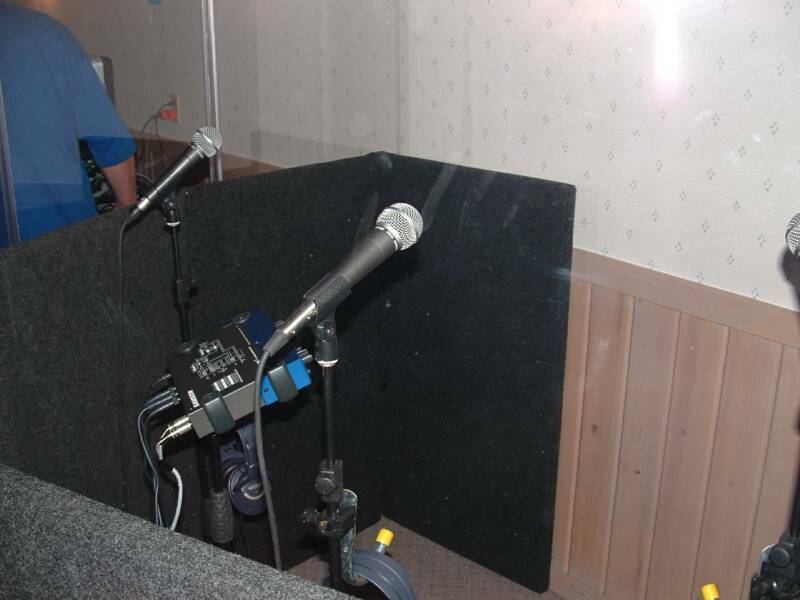 Our digital recording studio features professional sound equipment, over one thousand hit songs to choose from, and up to three performers at a time in our acoustic isolation booth. 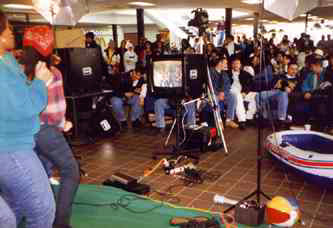 Participants receive a CD recording of their performance.